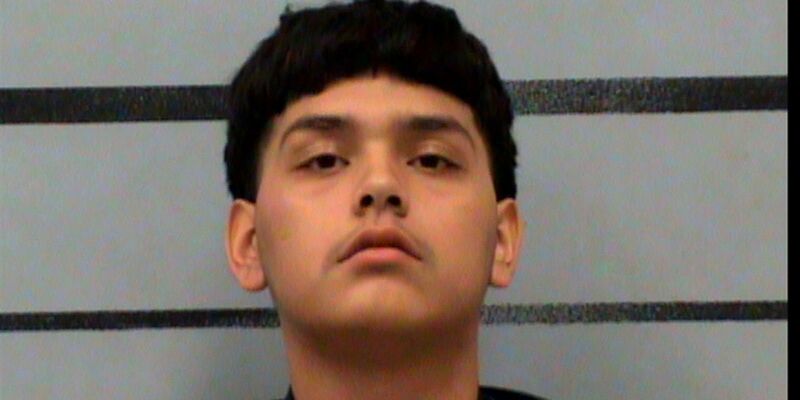 LUBBOCK, TX (KCBD) - Isaiah Hernandez, 17-year-old Lubbock man, was arrested just after midnight on Jan. 5 and charged with organized crime. According to an arrest warrant released Wednesday, Feb. 7, Hernandez has additional warrants for burglary of a vehicle, theft of firearm and organized crime. Detectives of the Special Operations Division Crime Suppression Unit have been investigating multiple auto thefts, vehicle burglaries and stolen firearms linked to several young males and juveniles. Hernandez was one of the young males who had a warrant out for his arrest. On Jan. 25, Hernandez pleaded not guilty and his plea negotiation conference is set to be March 7. 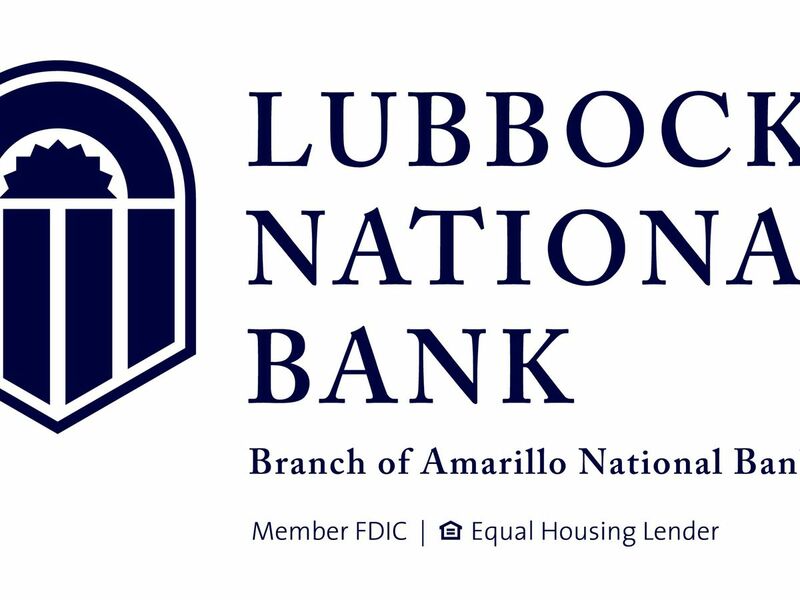 Hernandez has been in custody in the Lubbock County Detention Center since his arrest.